Morocco will not bid to host the 2019 Africa Cup of Nations, the country’s sports minister said. 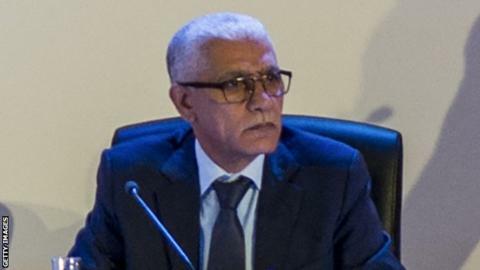 “Morocco did not intend to run for the 2019 African Cup of Nations and will not do so,” Minister of Youth and Sport Rachid Talbi Alami told AFP. In June this year, Morocco failed with a fifth bid to host the World Cup – after losing out to a triple bid Canada, Mexico and the United States. The following month, Morocco did step in to host the 2019 African Games – formerly known as the All Africa Games – after original hosts Equatorial Guinea withdrew due to financial concerns. Morocco – which had been widely tipped to step in to host next year’s Nations Cup – has only ever hosted Africa’s flagship football tournament once, back in 1988.